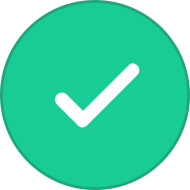 For possible action: Board review and consent to the Wealthfront Private Label Product Agreement between Wealthfront and Ascensus to launch a new Section 529 college savings plans pursuant to the Direct Program Management Agreement; review and approve the resulting Wealthfront 529 Plan Plan Description and Participation Agreement. Minutes from the meeting are not yet published, but it comes as no surprise that roboadvisors are taking a keen interest in the 529 space. Wealthfront would be the first roboadvisor to launch its own state-sponsored 529 savings plan. FutureAdvisor offers 529, Coverdell, and UGMA/UTMA advice on its platform. It is unclear what a Wealthfront product might look like yet, but the aforementioned announcement indicates that it would be its own unique plan. Wealthfront- soon to offer 529 savings plans? 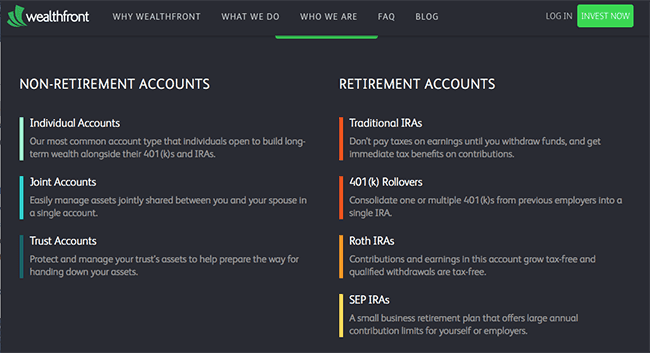 Wealthfront is a direct-to-consumer "roboadvisor," offering automated, online wealth management. Wealthfront manages over $3B in AUM. Ascensus College Savings specializes in recordkeeping, administrative, and program management services. They are the largest provider of program management and administration services, serving 31 plans across 17 states - soon to be 33 plans across 18 states with the addition of Rhode Island - with over $71 billion in assets under administration through 3.5 million accounts. Most roboadvisor platforms focus on portfolio management rather than tax and estate planning, which presents a challenge when it comes to 529 plans. It may be difficult for the platform to recognize and account for in-state tax incentives, matching grant programs, and similar state-specific benefits where available. 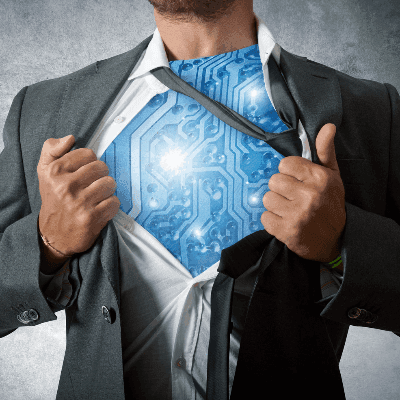 Roboadvisors are high-profile at the moment due to their perceived threat to traditional advisor distribution and rapid growth. Earlier this month, AKF Consulting Group released its own study on roboadvisors and the 529 space. Fidelity, Northwestern Mutual, and Envestment have all acquired online wealth planning software technology, recently. With the launch of FutureAdvisor's college savings solution and forthcoming Wealthfront offering, it would not be surprising to see additional roboadvisor platform integration among plan providers, particularly those that have already purchased roboadvisor technologies, such as Fidelity, and those with access to multiple states nationwide.